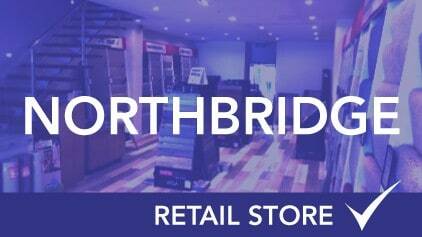 Our Northbridge showroom is a new showroom in our group of retail outlets. Positioned perfectly with ample parking at 153 Sailors Bay Road, Northbridge. 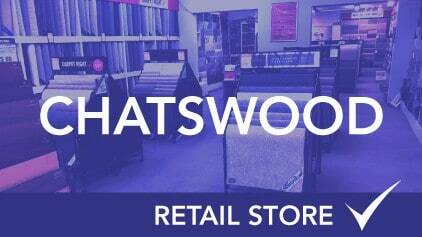 The store has a very stylish and trendy look, designed in a way which provides our customers with comfort when choosing their flooring. 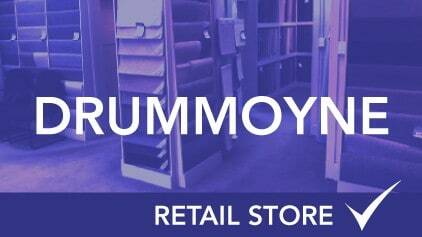 We have a wide selection of carpets from Godfrey Hirst, Cavalier Bremworth, Hycraft, Victoria Carpets, Beaulieu and many more. 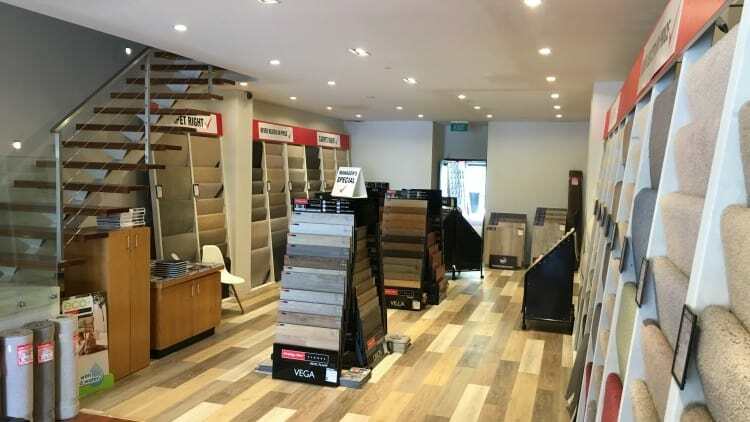 The showroom also has a large range of laminate flooring and vinyl. 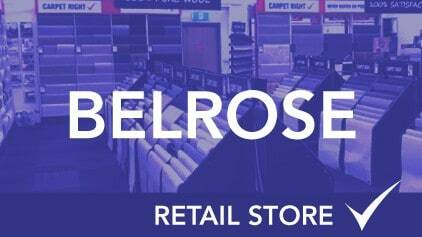 We have exclusive access to Pergo, which are one of the worlds leaders in laminate flooring. 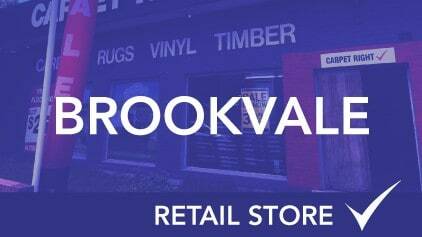 The showroom is open 7 days a week and services all areas on the Lower North Shore including Willoughby, Castle Cove & North Sydney. 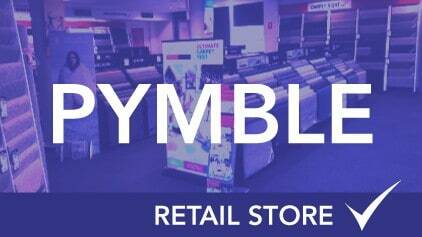 Visit our store today and speak to one of our professional sales staff.